Why must culture be central in rebuilding Europe? How does culture foster development of sustainable and resilient societies? Why should culture and the arts get a substantial financial support? Culture Action Europe discusses cultural policy developments with experts, policy-makers, artists, activists, partners and friends. 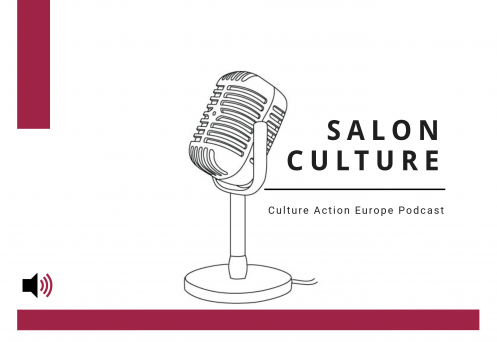 Salon Culture aims to represent different voices of Culture Action Europe’s interest groups (community – network – institutions), to provide multiple perspectives on a topic and to be a platform for ideas, visions and knowledge. The first edition of Culture Salon podcast is dedicated to Culture and Education. European institutions have long acknowledged the benefits of arts and cultural education. ‘Cultural awareness and expression’, understood as the appreciation of the importance of the creative expression of ideas, experiences and emotions in a range of media, including music, performing arts, literature, and the visual arts, is one of the eight key competences that the Union set forth in lifelong learning. In the current political and social context, cultural awareness and expression emerges as a core competence supporting the values of democracy, fostering active citizenship and positive self-awareness, as well as intercultural dialogue. In addition to the above benefits, education in culture can play an important role in combating poverty and in promoting greater social inclusion. European leaders have also highlighted the importance of the social, educational and cultural dimension of our policies in bringing Europeans together and building our common future. We have chosen this theme to address our community, which has identified education as an important issue, to continue the work on education with our network, and to respond to the Commission’s recent communication on education. Introduction to the first episode of Salon Culture Podcast focusing on Culture and Education. Episode #1: Culture Action Europe in conversation with Lars Ebert of ELIA – The European League of Institutes of the Arts and Castrum Pelegrini. How moving from STEM (Science, Technology, Engineering, Maths) approach to STEAM (Science, Technology, Engineering, Arts, Math) can develop intercultural competences and creative skills for future generations. Lars Ebert is managing board member at cultural foundation Castrum Peregrini in Amsterdam, where he lives and works. With his partners he realises a programme of exhibitions, lectures, publications, think tank meetings and international projects. For ELIA – The European League of Institutes of the Arts he advises and advocates higher arts education institutions in questions related to the development of and engagement in the European Higher Education Area. He represents ELIA in various stakeholder processes about research in and through the arts, cultural and creative industries and social inclusion. Episode #2: Culture Action Europe talks with the MEP Petra Kammerevert about EU policies that strengthens links between culture and education (available in German). Petra Kammerevert is a Member of the Group of the Progressive Alliance of Socialists and Democrats in the European Parliament (S&D). She is the chair of the Committee on Culture and Education (apart from culture and education this committee is responsible for information-society, media, youth and sports policy), Member of the Delegation to the EU-Montenegro SAPC and Substitute member of the Delegation to the EU-Albania Stabilisation and Association Parliamentary Committee. Episode #3: In this last episode, Culture Action Europe interviewed Tina Ellen Lee on the importance of putting culture in every single policy field and in the heart of public debate and decision-making. Tina Ellen Lee is the Artistic Director of Opera Circus, an arts organisation based in Dorset, UK and Europe which commissions and produces new chamber opera and music theatre and works with young people through informal arts education. Tina was an opera singer, actress, voice over artist as well as producing over 30 documentaries, co-founding Opera Circus in 1991. She was invited to Srebrenica, Bosnia in 2008 to work with young people determined to use the arts to develop their community. The Complete Freedom of Truth international youth arts programme and network began in 2014. This ongoing process with young people led to a number of awards and fellowships, including the European Citizen’s Prize in 2015. 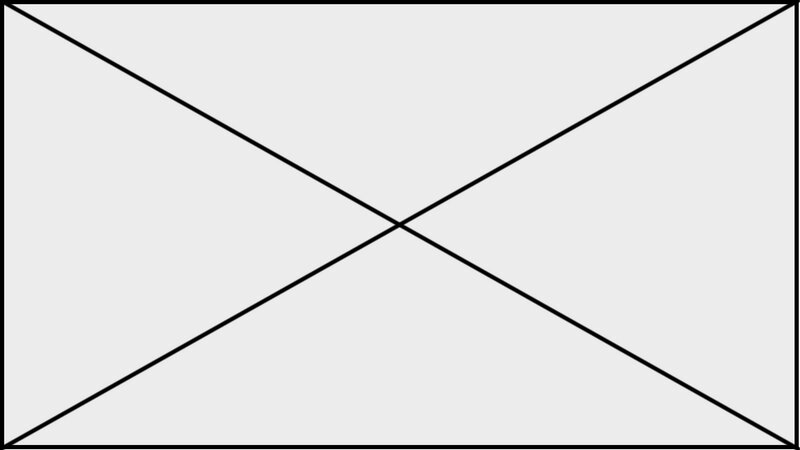 Original music arranged by Alexander Gentsch. “Culture Salon _ Culture and Education Opening”.